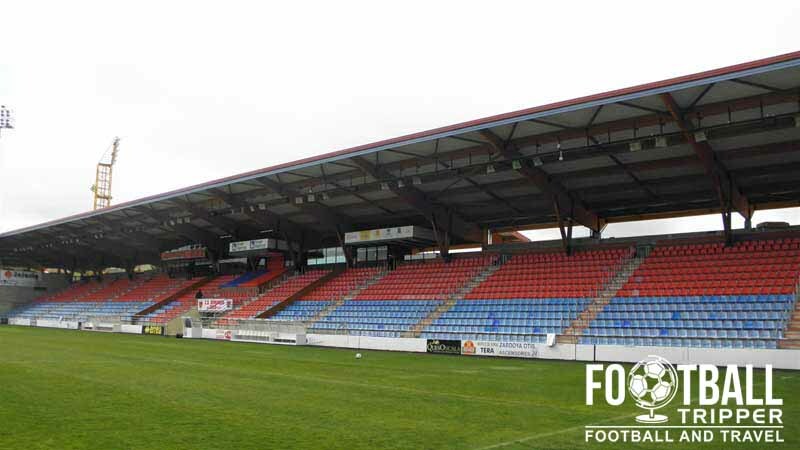 Nuevo Estadio Los Pajaritos is a multi-purpose stadium located in the north-central Spanish town of Soria. 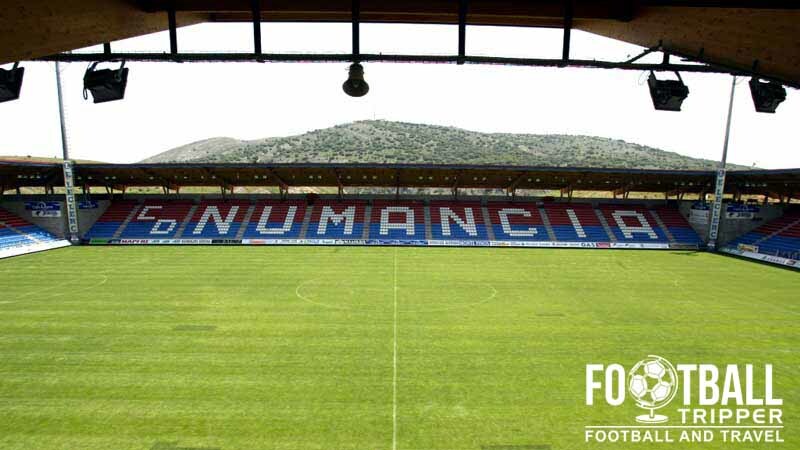 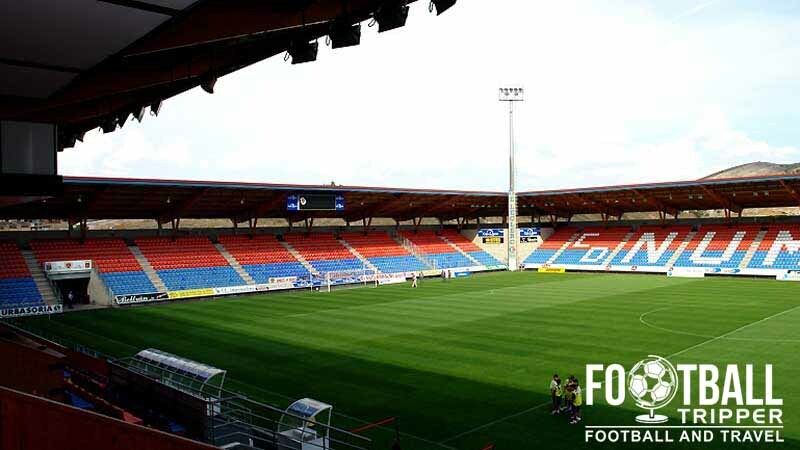 First opened in 1999, the 9,025 capacity ground is home to local team Club Deportivo Numancia de Soria and is owned by the local council. 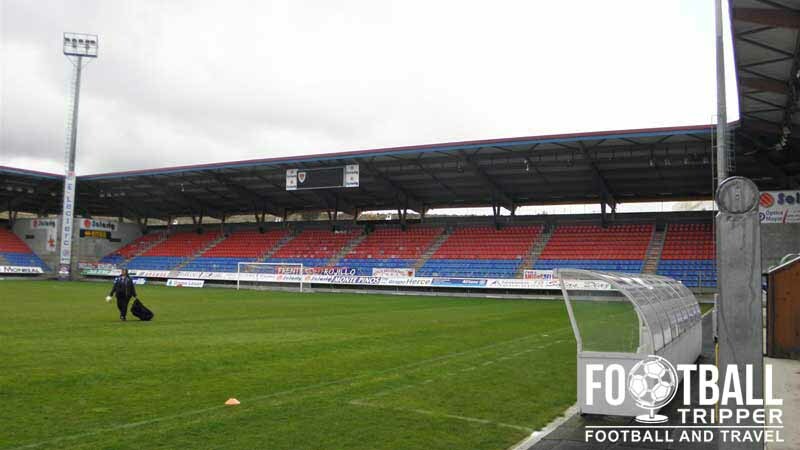 Nuevo Estadio Los Pajaritos is comprised of four stands: North, East, South and West.